Set in the hills of Portals Nous, in Mallorca’s Golden Mile: “Villa Victoria” is a bespoke home providing magnificent and ample sea views with unparalleled exclusivity. This villa will feature the latest in building technologies with an ideal distribution and size for permanent or casual living on the island. The highest standards have been required in order to obtain timeless and modern architecture. Exquisite interior design features incorporate the latest trends on the basis of careful research by experts. Set in an environment of lush landscaping Villa Victoria provides a warm and joyful Mediterranean setting. 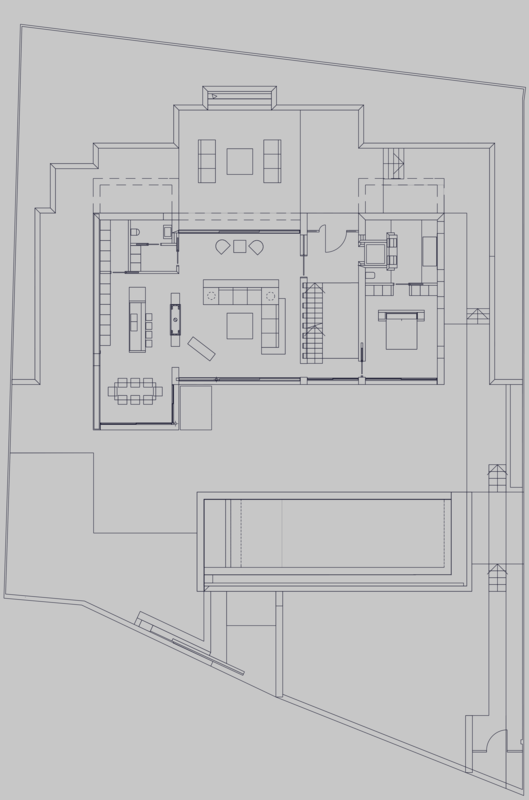 The distribution is planned over two main floors with terraces and a lower ground floor totalling 952 m2. The entrance is provided for both pedestrian and vehicle access through Carrer Victoria. Once inside the property a beautiful gallery leads the owner and guests through a gentle transition from gardens and fountains into the property. 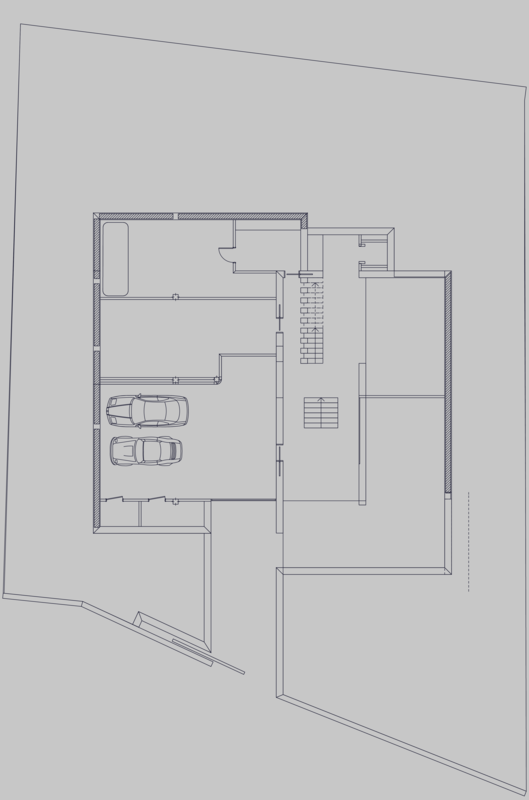 The lower ground floor accommodates for an ample car park, fitness suite, theatre room, storage facilities, wine store, laundry room and technical room. A grand staircase and elevator leads effortlessly to the upper floors. 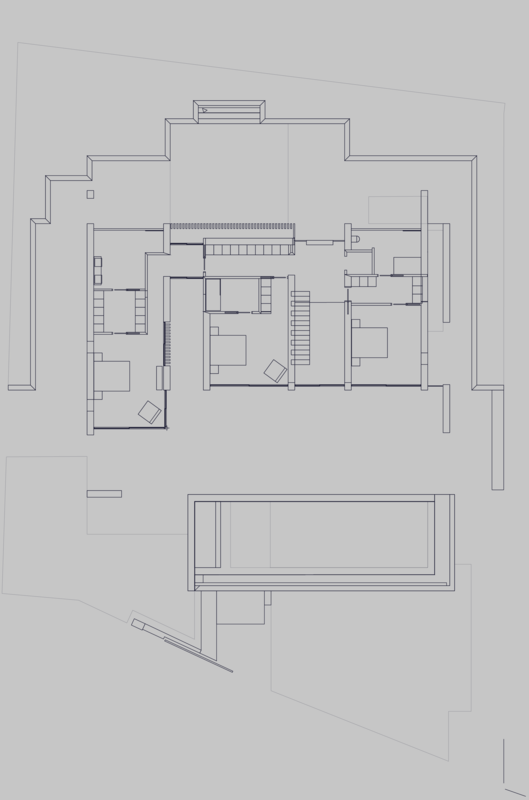 The main floor is separated in two areas: The first with a large living room, dining room and kitchen area and the other with a guest suite complete with dressing room and bathroom. The main terrace overlooks the infinity pool with views which span the full length of the villa. The spacious living room opens up to both the front and rear terraces bringing the outside in, creating an exquisite entertaining area. The stairs lead through a double height space to the first floor. The master bedroom, complete with its fully integrated dressing room, bathroom and private terraces remains independent from a further two bedrooms with built in wardrobes and ensuite bathrooms.